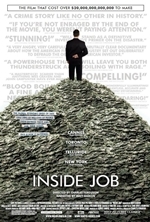 Inside Job is a 2010 documentary film, directed by Charles H. Ferguson, about the late-2000s financial crisis. 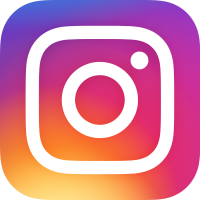 Ferguson says the film is about "the systemic corruption of the United States by the financial services industry and the consequences of that systemic corruption." In five parts, the film explores how changes in the policy environment and banking practices helped create the financial crisis. 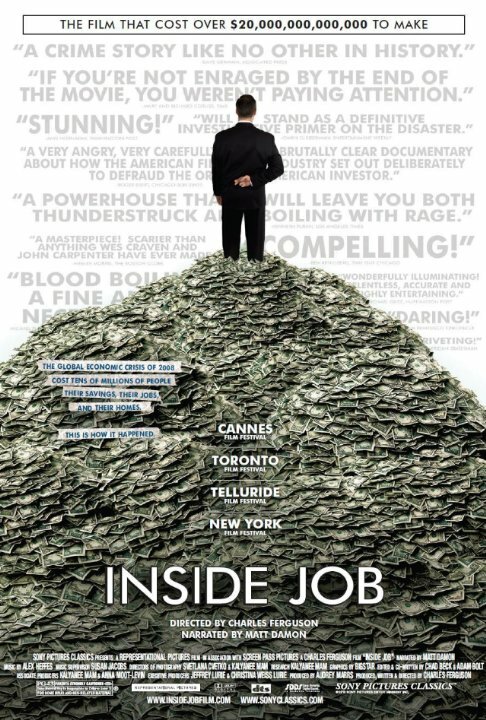 Inside Job was well received by film critics who praised its pacing, research, and exposition of complex material. The film was screened at the 2010 Cannes Film Festival in May and won the 2010 Academy Award for Best Documentary Feature.